Our children are constantly communicating with us. Yet, the irony here is that children have a limited vocabulary simply because they have not learned many words yet. So, children become creative and communicate via nonverbal methods. They articulating their needs through natural to them means of expressions, mannerism or the internal act of play. 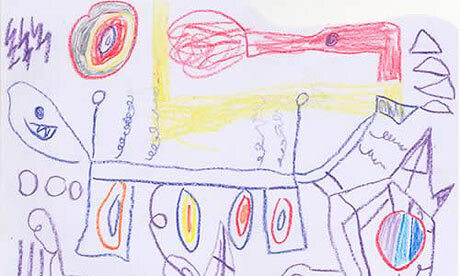 For a child, drawing is also one of these means of communicating. For a child, drawing is a way to share fears, anxieties, concerns, joys, desires and much more. So it is crucial that we are listening to their drawings. If we only take the time to enter our children’s world of self-expression, we have the potential to enhance their physical, mental and emotional well-being. 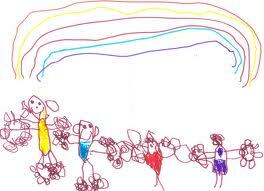 By listen to our children’s drawing we not only learn many things.